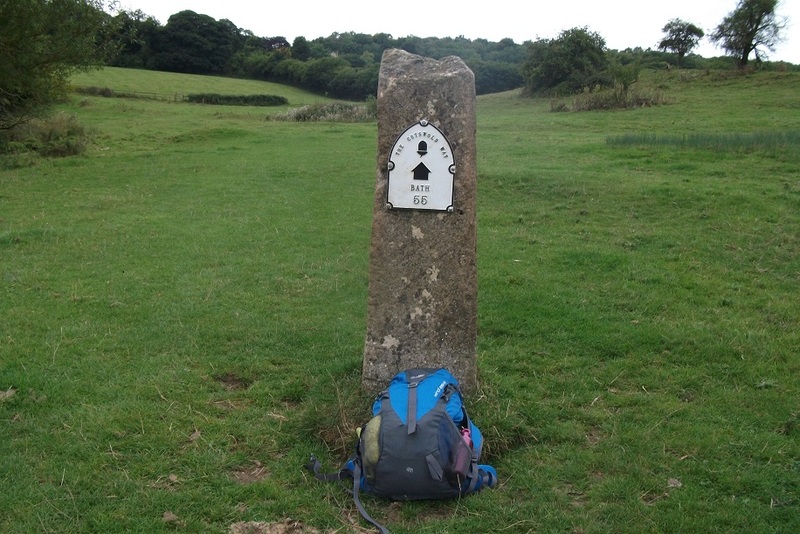 Start point was Painswick. The first part of the walk was the usual mix of woodland and common land. There were wild orchids near the Edgmoor Inn. 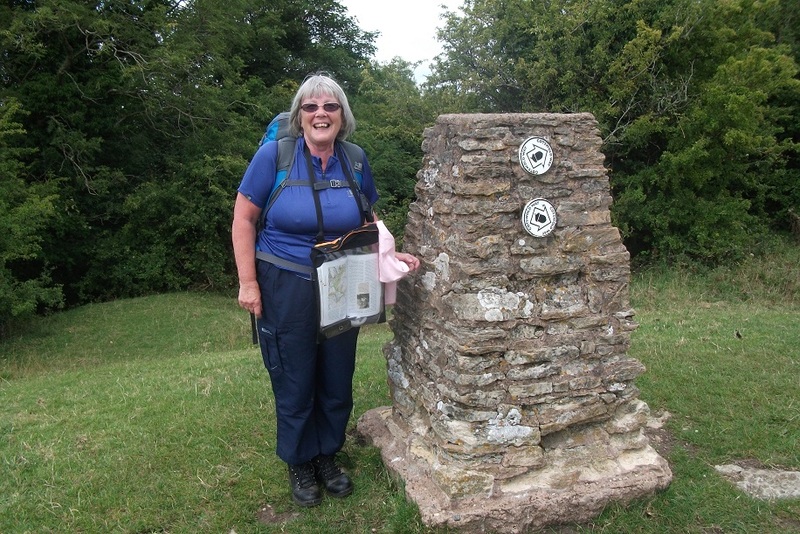 I joined company with two other walkers as far as the Haresfield Beacon with its marvellous views of the Severn Estuary and there I stopped for lunch. I continued through Standish Wood where I lost time having lost the trail markers and ending at a dead end. On regaining the path, I joined another walker passing through squeeze stiles on the way to King's Stanley. The climb up to Pen Hill was very steep but there was a more woodland and open grass land towards Coaley Peak. I passed a well kept Nympsfield Long Barrow and decided to use the raod from Coaley to Uley as it passed Hetty Pegler's Tump (disappointlingly less well kept). At Uley I found my B&B at the Old Crown Inn.